​"This season I am competing Lowmoor Neptune. We have qualified for the British Dressage Summer Regionals at Elementary level"
I work in partnership with companies and individuals who enjoy Equestrian Sport. I act as Brand Ambassador for products and services I use and believe in and will only endorse products that I have used and approved. I will be competing at *Addington *Moulton *Aston Le Walls *Onley Grounds *Dallas Burston Equestrian *Bury Farm Equestrian Village. I am a Neue Schule Next Top Jockey Semi Finalist and write Expert Answers for Your Horse Magazine and Horse Magazine. I am a Haynet Featured Blogger and review books as well as products as part of my role. Sponsorship Partnership Opportunities. 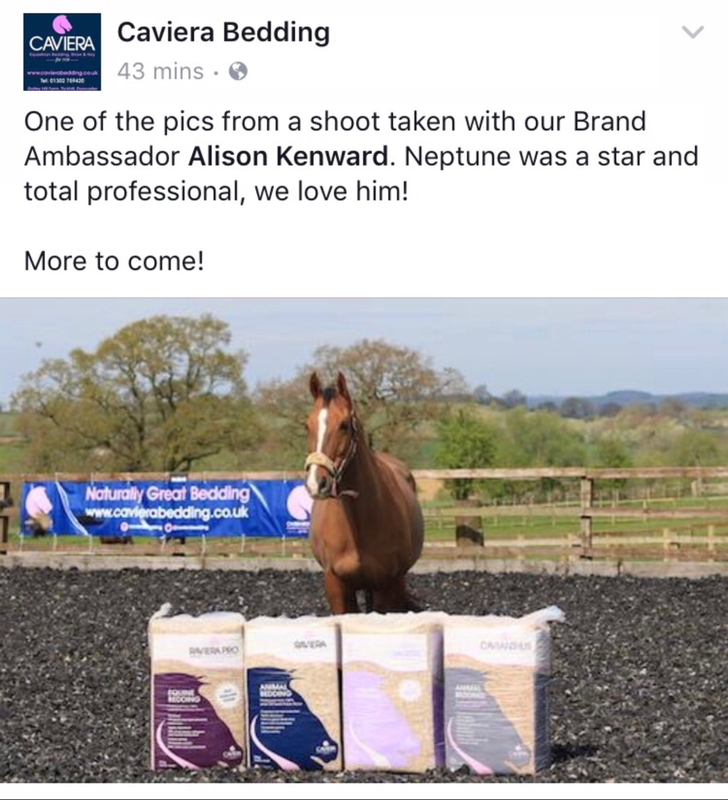 Join GF Equestrian, Hive Learning, Haygain, Caviera, Charles Owen, Protexin and Equilibrium Products to become part of my team! I would be delighted to discuss my approach to Dressage and joint promotion.